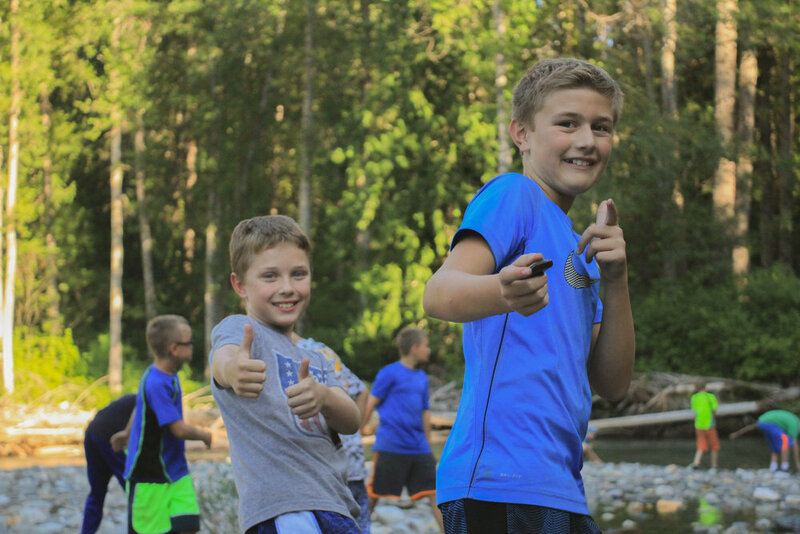 As camp started on this last day it was difficult to believe that everyone had already spent a week together, growing closer in God's awesome wilderness. 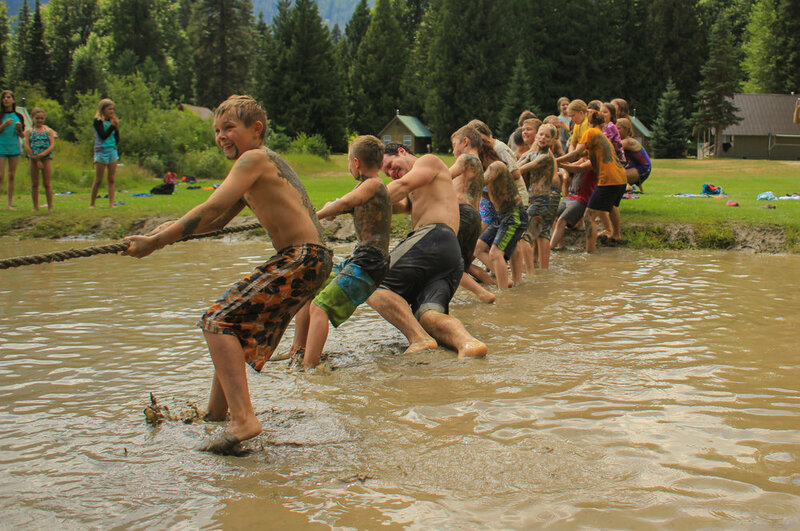 A number of cabins were up bright and early for the polar plunge, dunking themselves in the chilly waters of the White River before breakfast. 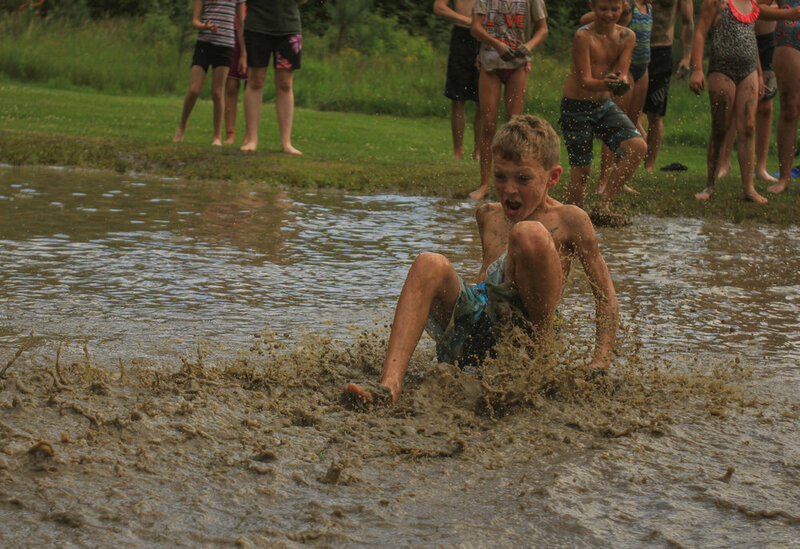 This afternoon camp got a special treat as the mud pit opened for its first time this summer which was followed by a massive water war to help clean off the mud. 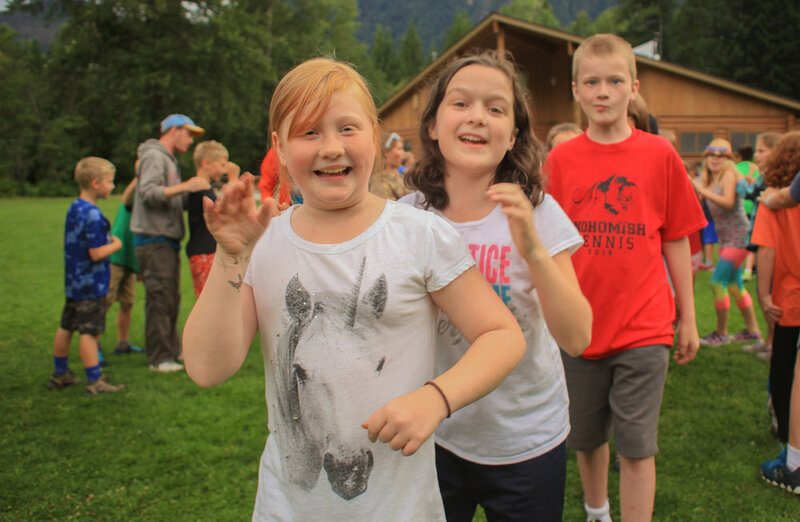 Before long it was time for the end of camp luau, skit night, and the last campfire. It was a beautiful sunny day at camp, filled with new experiences, big smiles, and God's love. After breakfast, it was time for morning sessions and Bible study before a delicious BBQ chicken lunch from the incredible kitchen staff here at Tall Timber. In the afternoon campers took part in their last afternoon options sessions of the week before heading to the river to cook "Hobo Stews" over campfires with their cabin. This morning, after a hearty breakfast, campers gathered in the A-Frame for morning worship before diving into Bible study with their cabins. 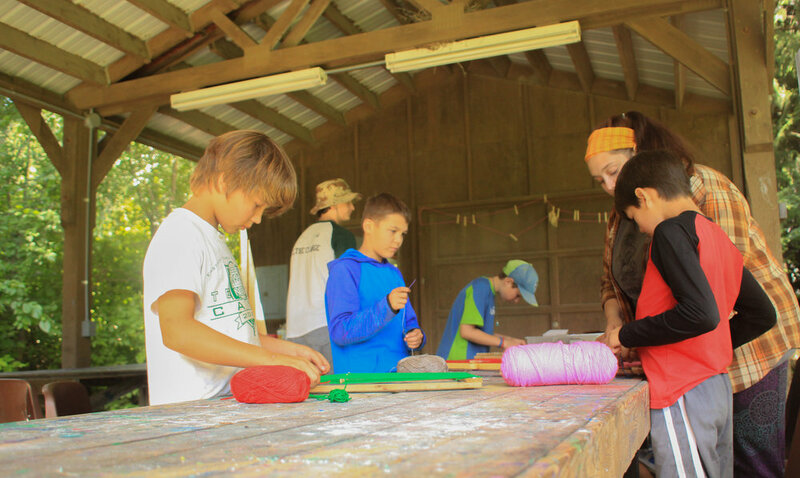 As the morning went on everyone took part in morning sessions, making crafts, challenging themselves son the low ropes, exploring nature, or discovering God's awesome creation during nature time. 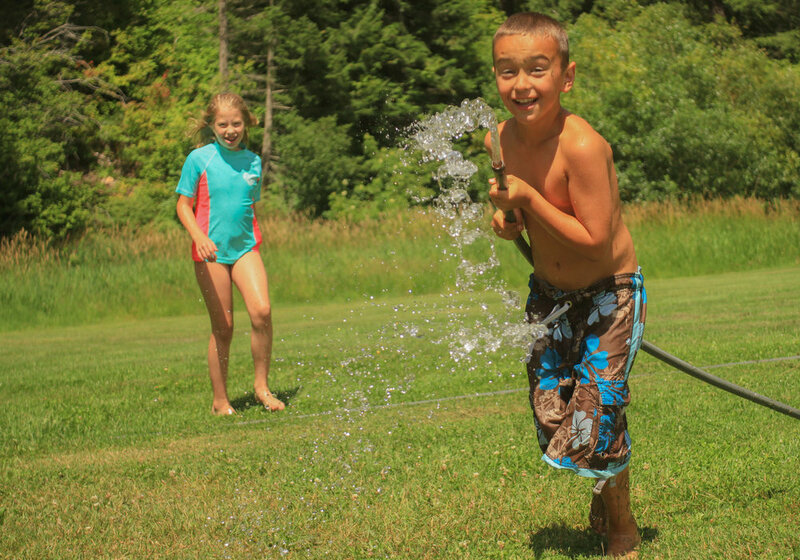 In the afternoon campers cooled down on the giant waterslide, zipped over archery on the zipline or played with pastels at crafts. The day was topped off with some evening games, a movie in the Napeequa Room and another great Tall Timber campfire. 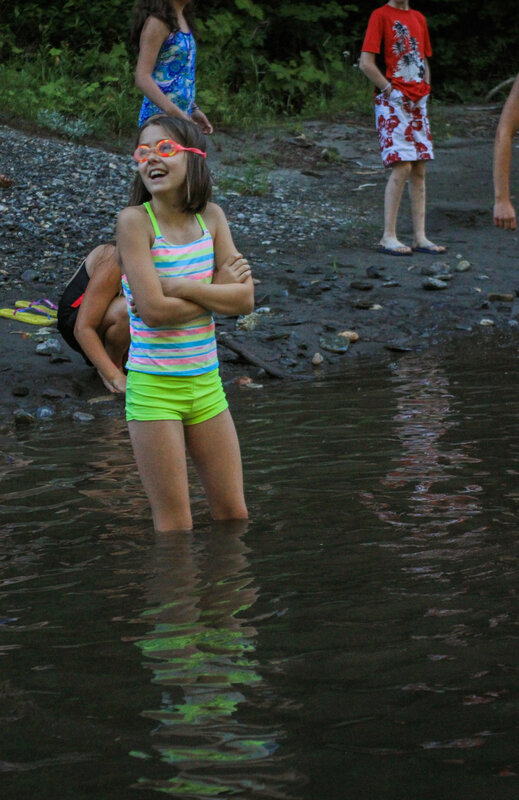 Campers woke bright and early for another fun day of camp, full of new friends and wild weather. 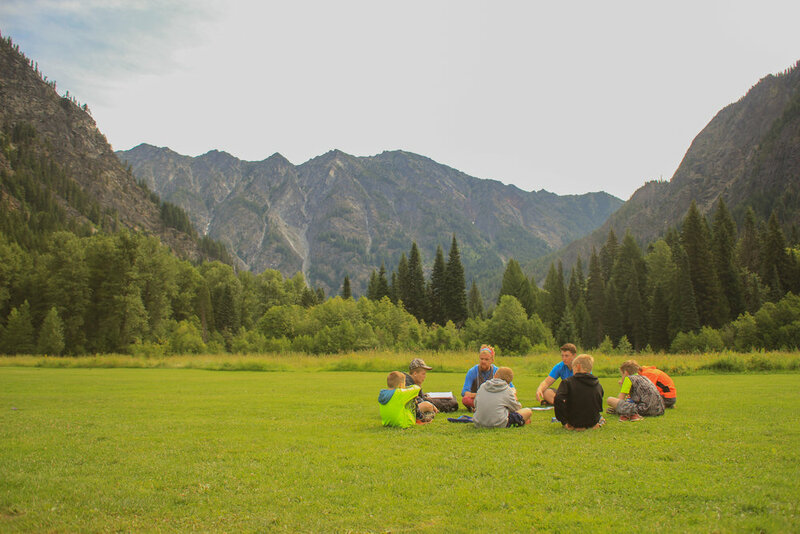 The skies were mostly clear this morning, great weather for campers to study God's word and take in the awesome creation that surrounded them. After lunch it was time for afternoon options, and the rain came out to play! 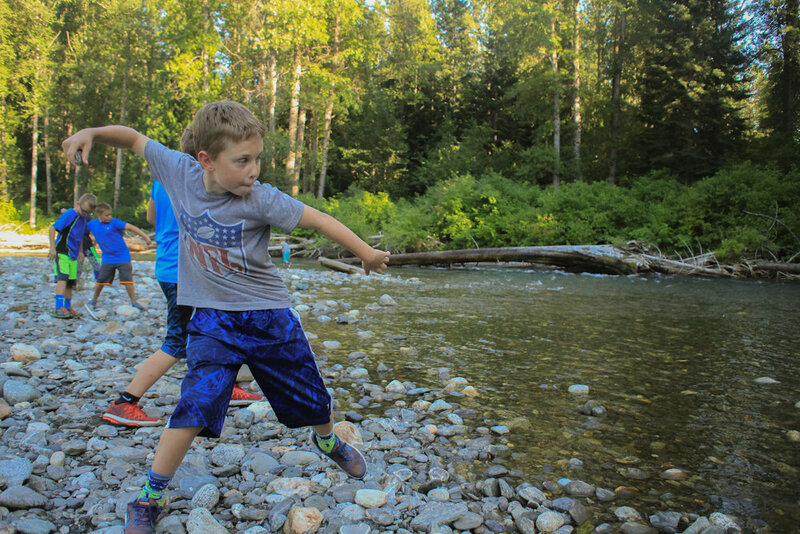 Kids shot arrows at archery, zipped on the zipline, made books at crafts and climbed the rock wall while enjoying some good 'ole Pacific Northwest showers. 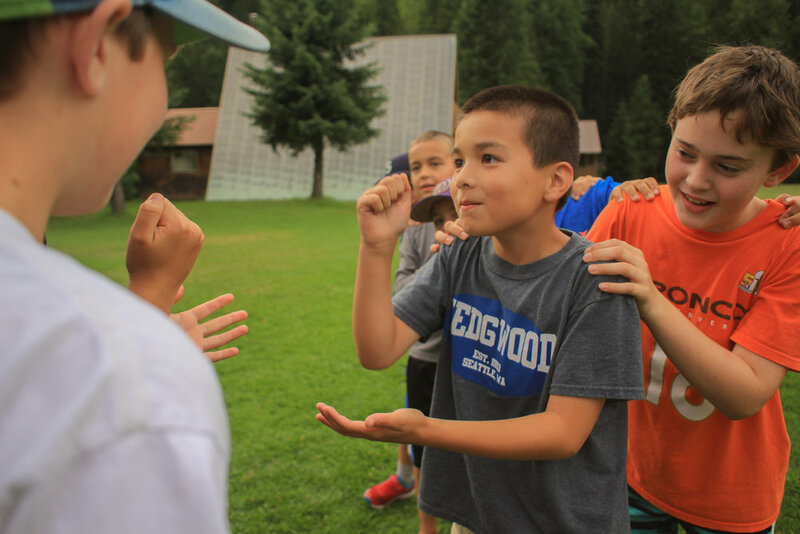 In the evening we kept indoors playing human Foosball in the Lodge and having a dance party in the Napeequa Room.